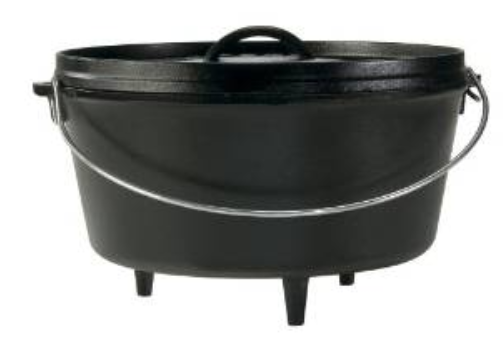 Lodge 8 Quart Dutch Oven For Only $44.43 PLUS FREE Shipping! 60% Off! You are here: Home / Great Deals / Amazon Deals / Lodge 8 Quart Dutch Oven For Only $44.43 PLUS FREE Shipping! 60% Off! $44.43 PLUS FREE Shipping is an amazing deal! It is 60% as it normally sells for $110!